You probably clean your home every week but how often do you wash the carpets? In order to keep them always in good condition, you should have them professionally cleaned at least twice per year. We are a progressive cleaning company based in North London and our fantastic carpet cleaning services are available all week round. Just give us a call and a certified carpet cleaner, equipped with the necessary arsenal will visit you at a convenient for you time and clean deeply every area of the carpet in a fast and efficient way. We have already assisted hundreds of customers and the quality of our work, as well as our availability, are always highly appreciated. With us you don’t need to worry about a single thing because we collaborate only with experienced and knowledgeable cleaners, who understand the meaning of professional carpet cleaning completely and would always go the extra mile in order to deliver a service of value to our customers. In order to contribute to the quality of their work, we organise specialised training and supply them with the newest cleaning materials available on the market. In order to clean your carpet properly, our technician will first hoover it and pretreat the dirty patches, after which proceed with the actual deep steam cleaning. In the end, he will extract the moisture and deodorise the cleaned areas. 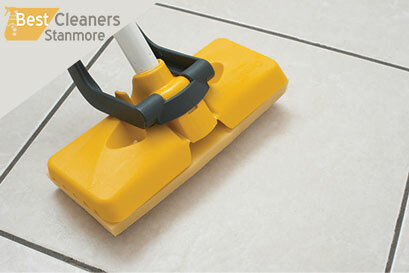 This method of cleaning carpets doesn’t involve any toxic cleaning materials and gives excellent results on fabric. If you are interested in our professional carpet cleaning services, don’t hesitate to contact our responsive call centre representatives and request more information. They are at your disposal around the clock. Why are we the right cleaning company to turn to?